In a world where each of us spends many hours per day “connected” one must ponder how high intensity digital stimulation modifies the brain and behavior. Not only adults but children are continuously exposed by their phones “blowing up” with group texts, snap chat, instagram and the like. Does social media influence my child’s attention? Does being “logged on “ increase my child’s chance of having ADHD? Does a digital world have an effect on ADHD? How many times have each of us pondered these questions? How do you best answer a patient or family? A recent article in JAMA Psychiatry explored these issues in a study of 3,051 15 to 16 year old 10th grade students. 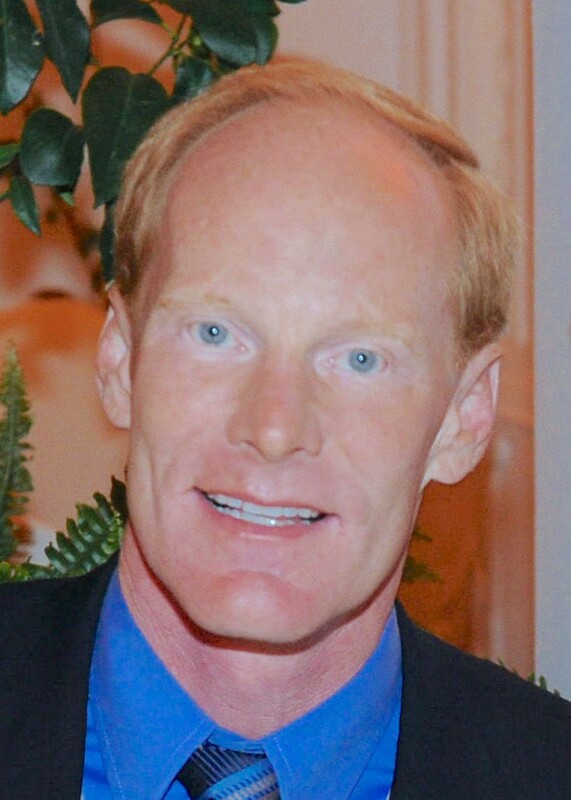 (JAMA. 2018;320(3):255-263) At 2 year follow up, children who did not meet criteria for ADHD at baseline were examined to see if their level of high frequency digital media use influenced their development of ADHD symptoms. 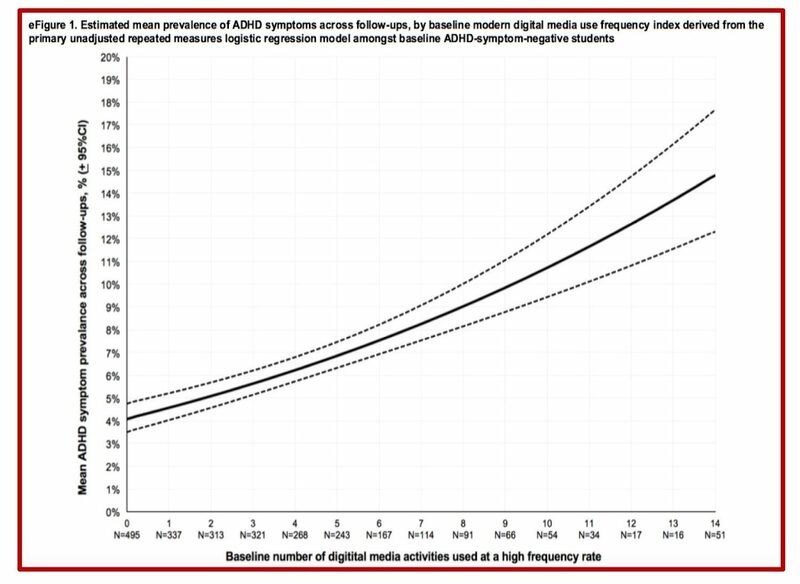 At 2 year follow up, those with low digital media use had a 4.6% rate of ADHD like symptoms, those with moderate use had a 9.5% rate and those with high frequency digital media activities had a 10.5% rate of ADHD like symptoms. Do short bursts of digital stimulation increase the rate of developing ADHD or ADHD like symptoms? Are individuals with subsyndromal ADHD drawn to high frequency digital media activities? Does our digital world increase the risk of ADHD? In short, is the brain malleable to digital stimulation? Do brief quantas of high stimulus activity prime the brain to desire brief high stimulus activity and perhaps impair the ability to maintain sustained attention during low stimulus activities? Do certain digital activities increase the risk of ADHD symptoms and others build resilience against such symptoms? Fascinating questions that excite and intrigue our field and the patients for whom we care.